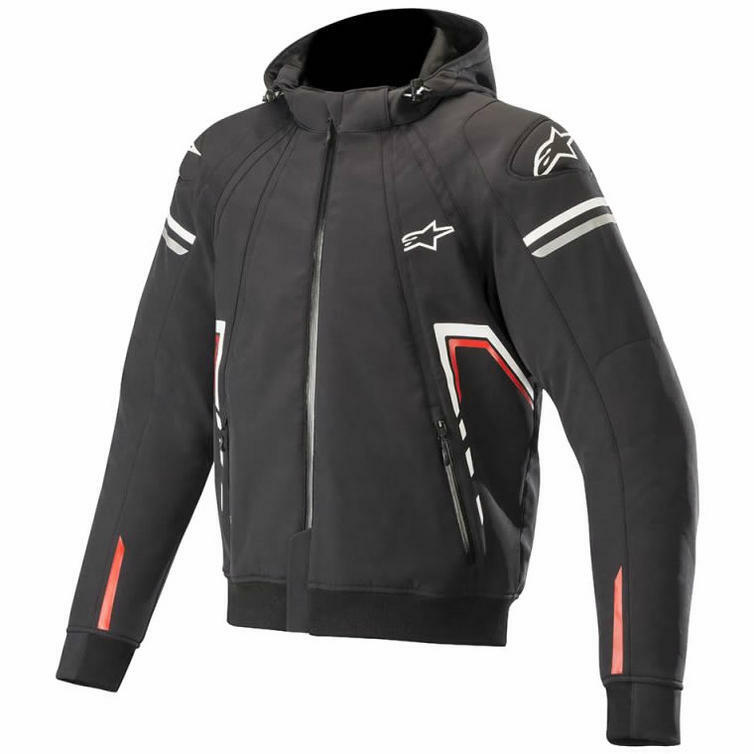 The Alpinestars Sektor Tech Motorcycle Hoodie is part of the latest Alpinestars collection. 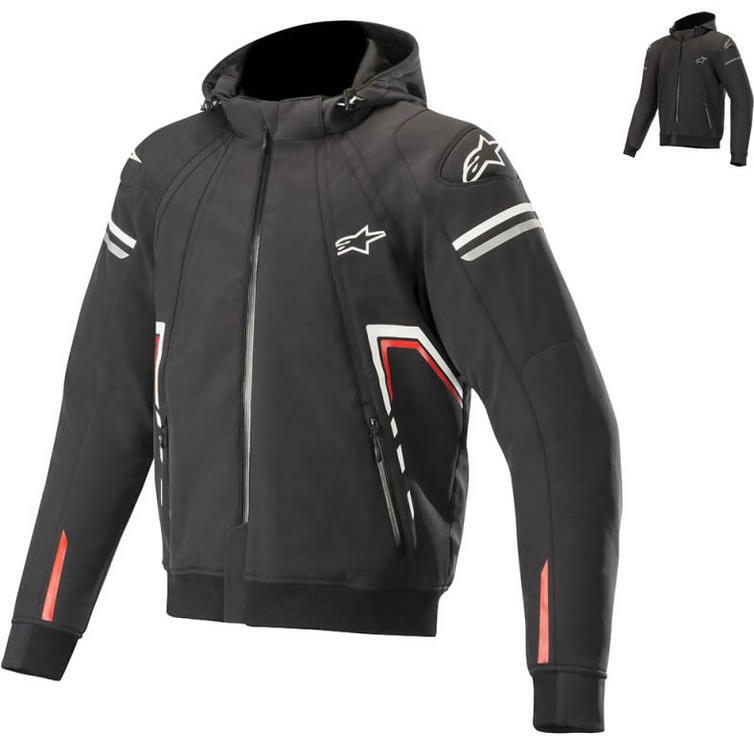 Take over the road, with the Alpinestars Sektor Tech Motorcycle Hoodie. 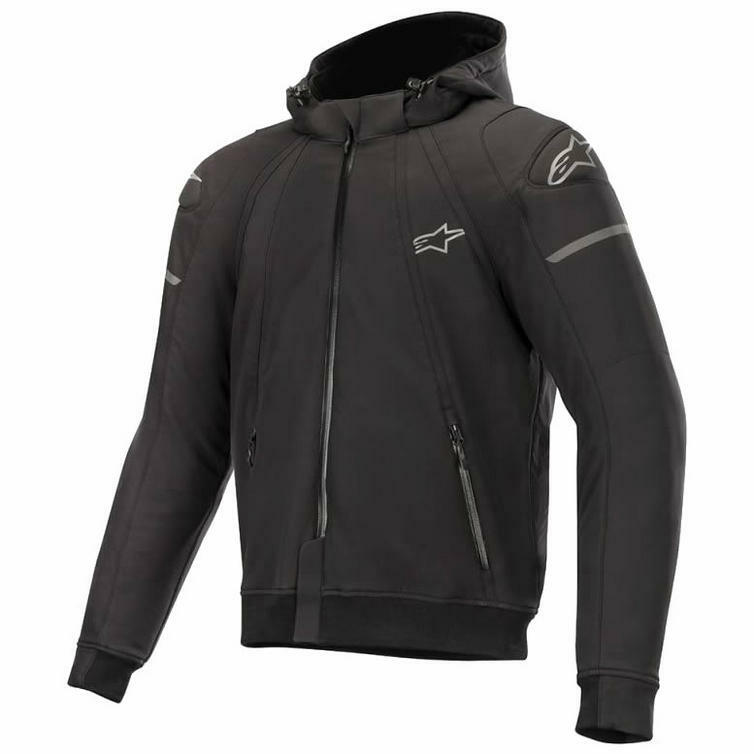 Designed for urban riding, the Sektor Armoured Hoodie features a water-repelling treatment and strategically positioned aramdidic fibre reinforcements for excellent abrasion resistance. 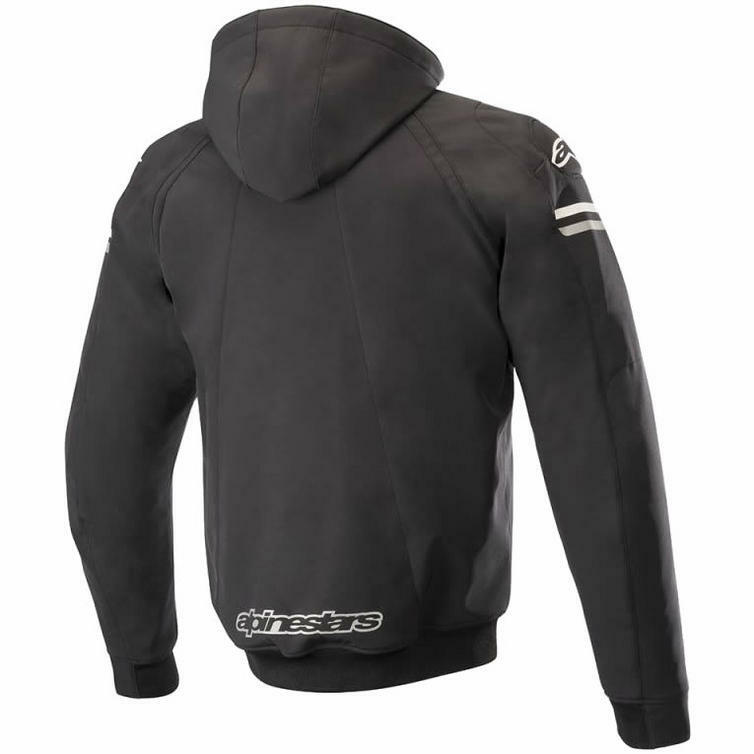 A detachable storm hood increases the weather versatility of this hoodie, designed to be worn underneath an outer jacket or on its own.